The growing number of rental property owners looking to minimize capital gains taxes at the point of sale may be in for a rude awakening and a hefty fine, cautions one property expert. Seasoned mortgage broker Ron Butler, with Verico Butler Mortgage, says he’s often asked about what if any tax benefits accrue to a seller who lives in one unit of an investment property but rents out the rest. His answer is to make sure they clearly understand the rules. What some owners attempt to do is to develop a scenario by which they appear as the owner/occupying resident of a property that is, in fact, a rental. 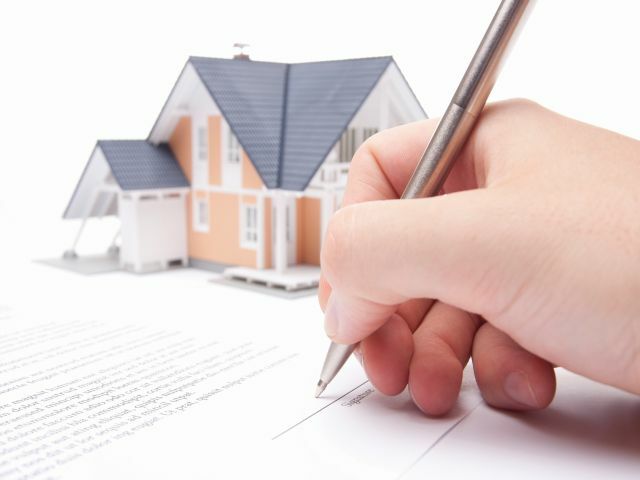 In order to prove to CRA that a property is owner/occupied some people attempt to document occupancy by having such things as driver’s licences and tax filings in the address of the property. If you think it’s easy to get away with, you’re in for a shock, like the hundreds of people CRA caught two years ago after cracking down on condo flippers. Over 600 income tax audits were completed with almost half of that number receiving penalties. “Some people were buying properties in their children’s names, typically condos, and saying they were living there, while in fact it was being rented,” says Butler. The penalty for attempting to avoid capital gains taxes is double, plus interest, from the date of the transaction.